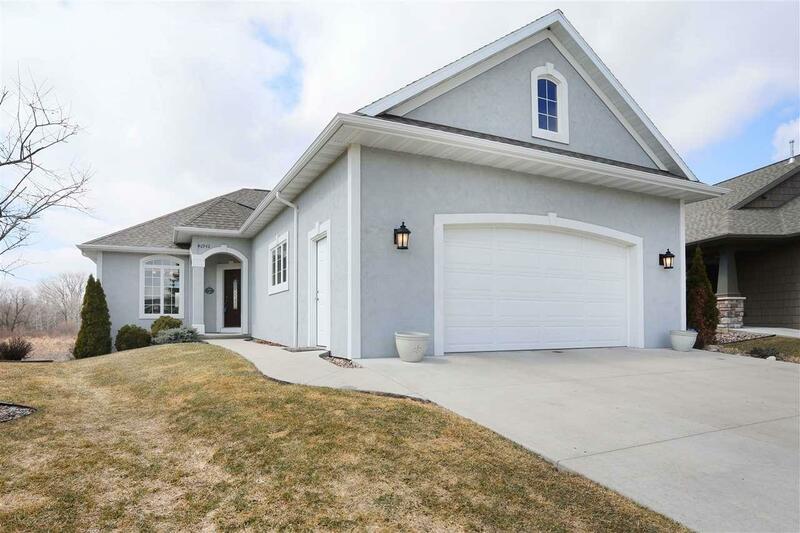 W6942 Hawkfield Court, Greenville, WI 54942 (#50200153) :: Todd Wiese Homeselling System, Inc.
Executive ranch condo in Greenville! 3 bedrooms, 3 full baths and 2541+/- sq feet of living space. 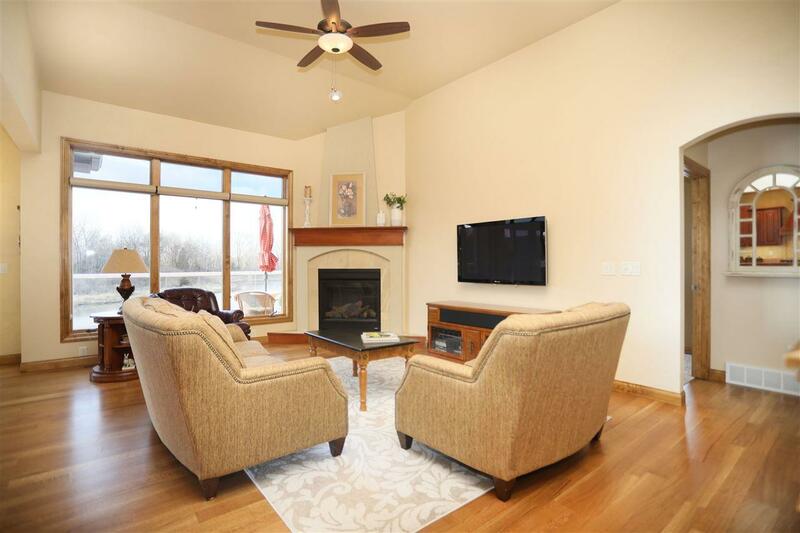 Living room w/ gas fireplace and soaring ceilings. Kitchen w/ maple cabinetry, granite countertops and stainless steel appliance package. 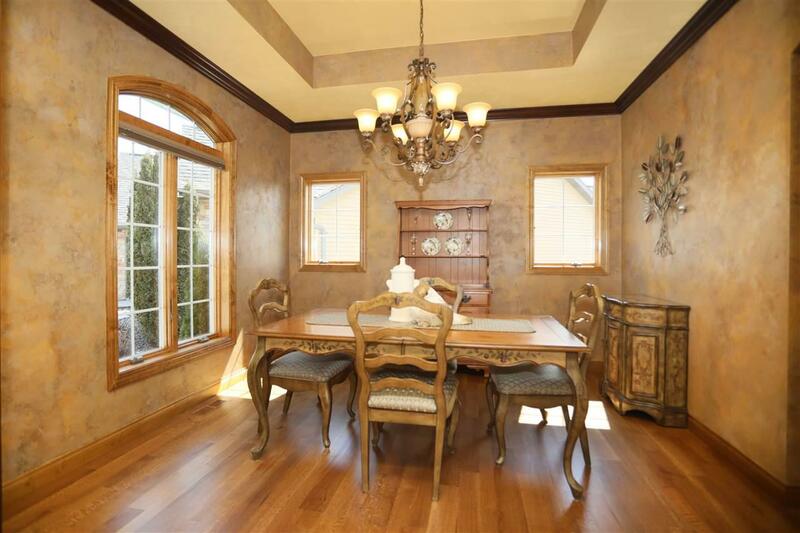 Dining area with patio doors that lead out to the deck overlooking the pond. Master suite w/ private bath offers tub, shower and walk-in closet. 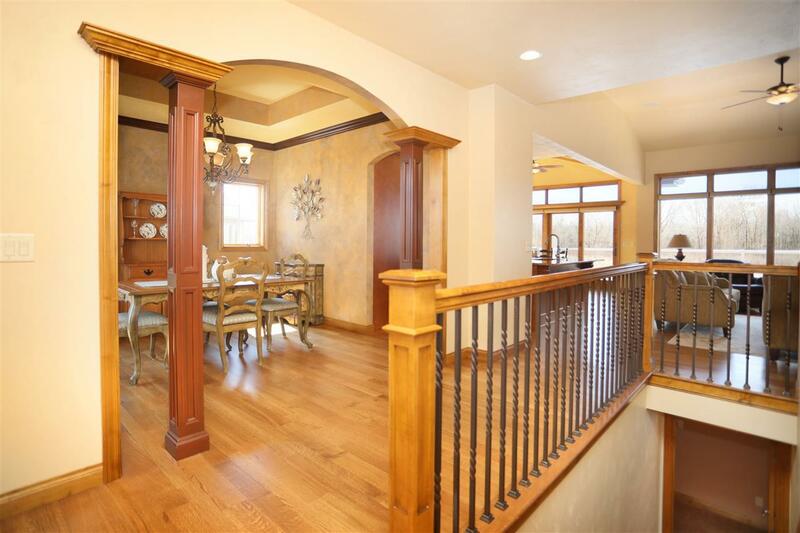 Finished walk-out lower level with family room, bedroom and full bath. Heated 2.5 car garage w/ basement access and much more.